- Fue creada por Apps Ministry junto con Rainbow en 2014. - Mientras juegas Bloom puede transformarse en Bloomix o Mythix. - El juego cuenta con 3 escenarios, 24 niveles en total. - Ademas integra batallas contra brujas y monstruos. 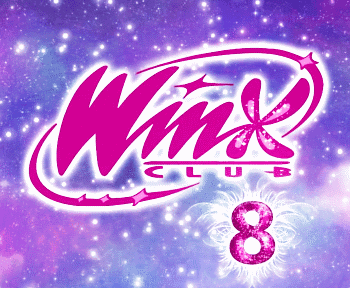 En el siguiente vídeo veremos como se juega, tienda y menús de la app Winx Bloomix Quest. - It's been made by Apps Ministry and Rainbow in 2014. 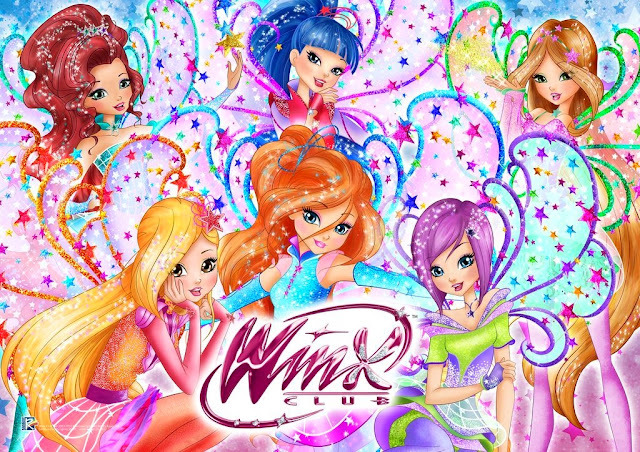 - While you're playing Bloom you can transform in Bloomix or Mythix. - The game contains 3 stages, 24 total. - It also has battles against witches and monsters. 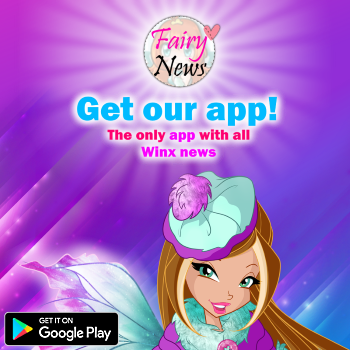 In the following video you can see how you can play it, the in-app shop and the menus of the Winx Bloomix Quest app.